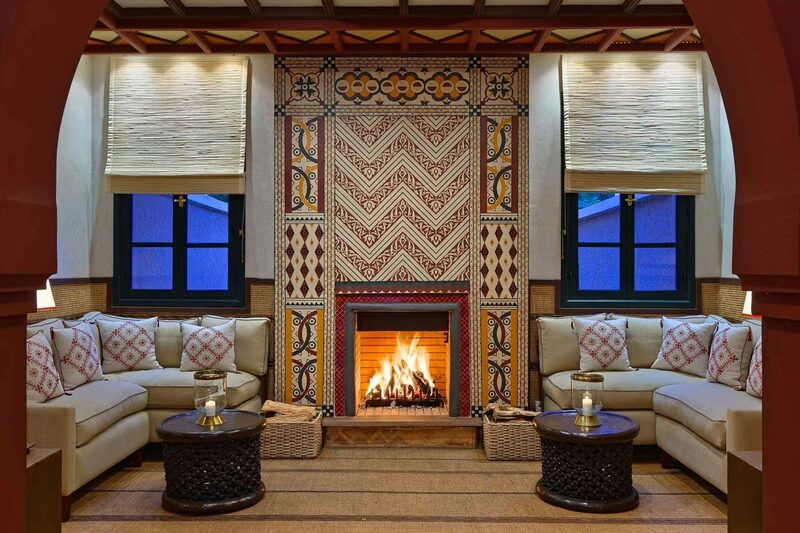 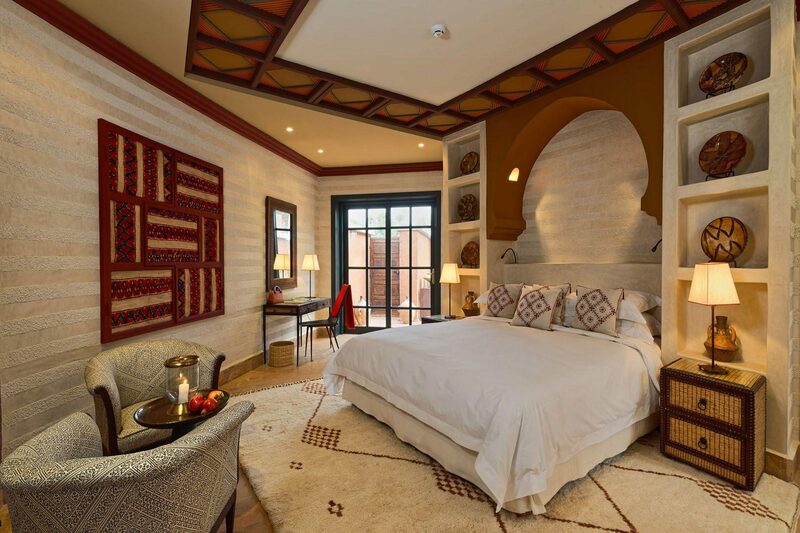 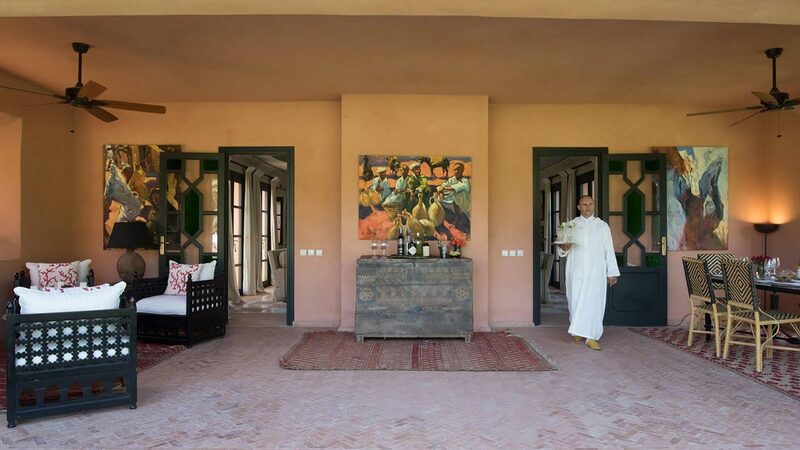 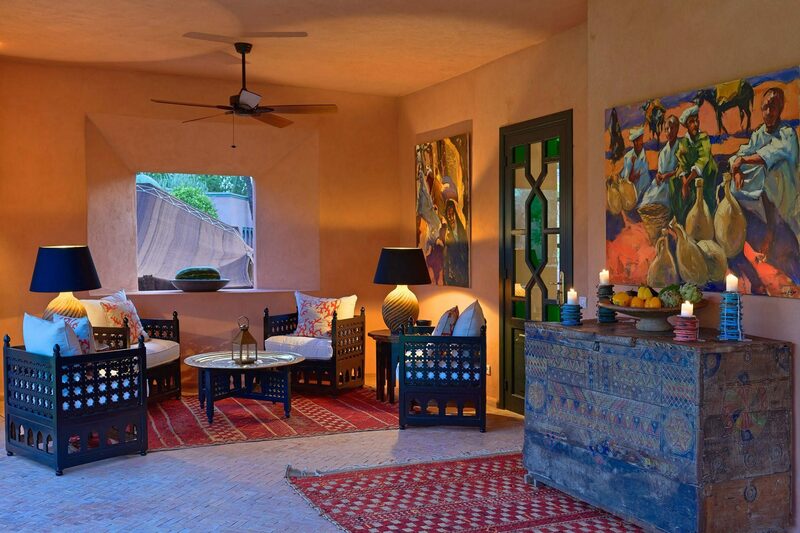 The house features many souk finds, which include Berber benches, wooden carved doors, antique pots and Beni Ourain rugs. 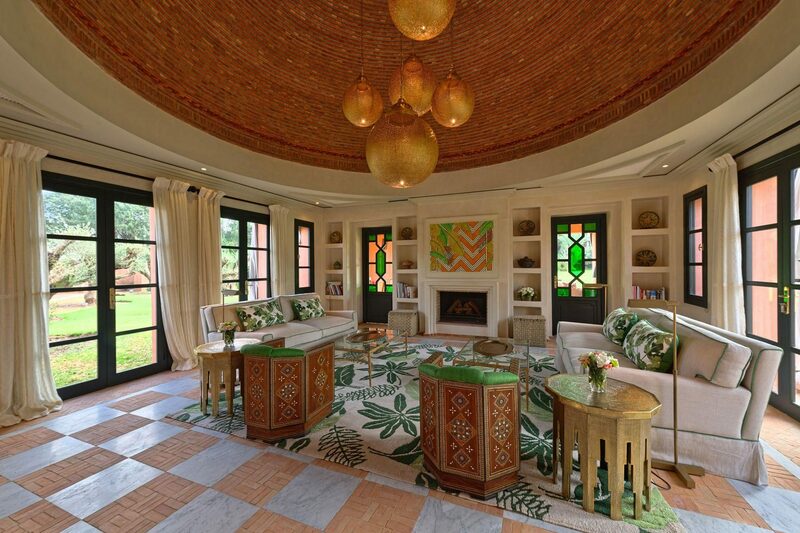 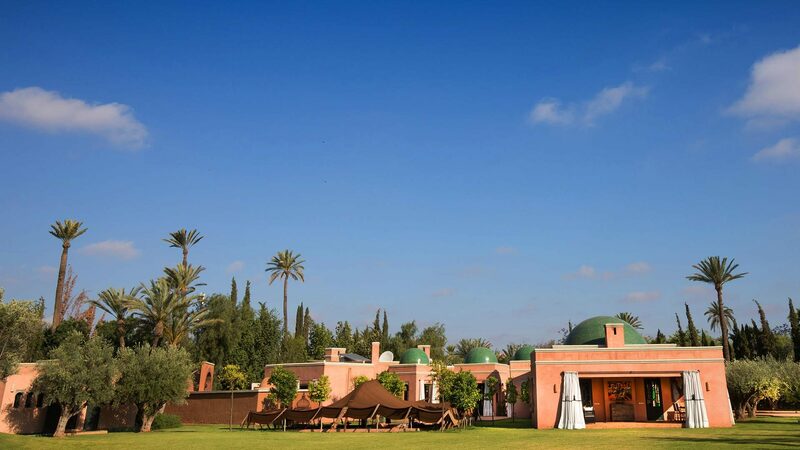 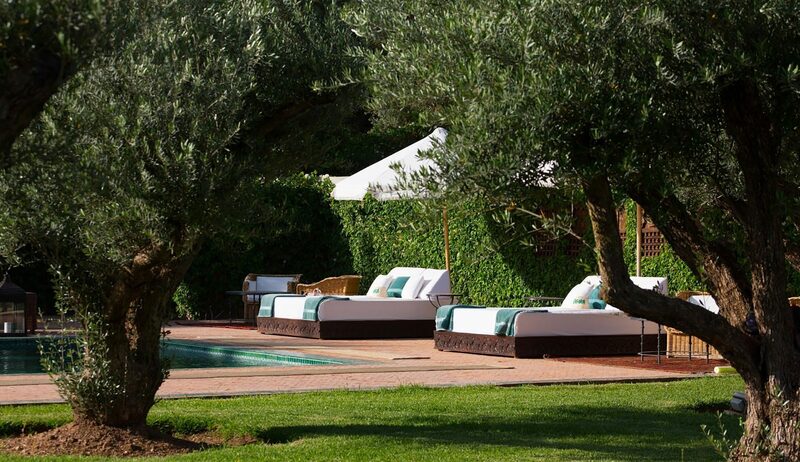 The villa has a 12.8 metre pool with loungers and Indian daybeds, a large sunken berber tent for evening drinks, a dining terrace overlooking the pool, a sitting/dining room with open fire and a stand out domed ceiling with bespoke Moroccan bauble lights. 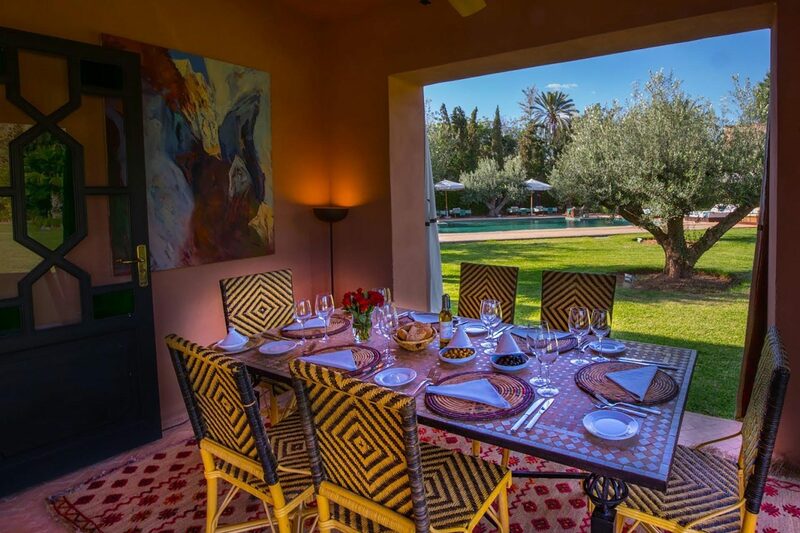 Our house cook prepares a daily changing menu featuring Moroccan and European dishes made with locally grown seasonal produce and comforting classics for younger guests. 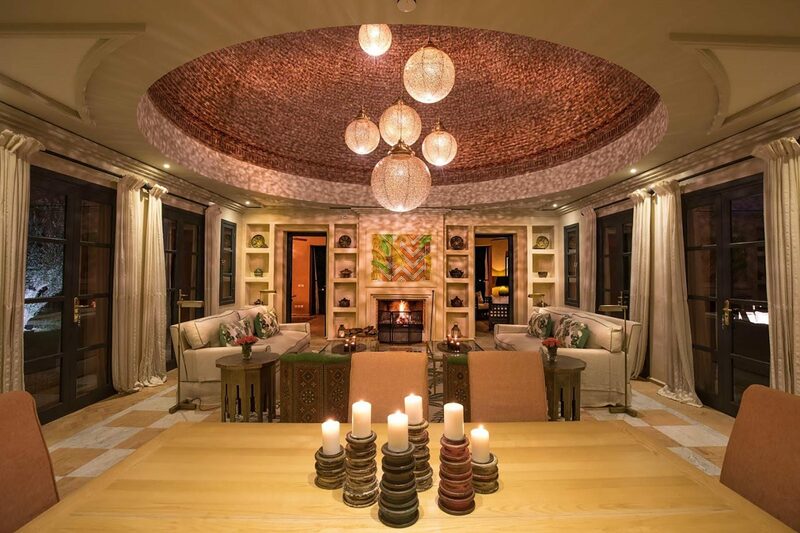 You will be able to choose your dishes from a wide choice of menus.